A: Classify the following organizations as sole proprietorship, partnership, and companies. B: Discuss the relative advantages and disadvantages of partnership and companies. Strength in managing business operations and control over various factors of business operations. For partners there are limited liabilities i.e. they are not liable for personal property. On partnership business, there are limited external regulations or limited impact of government and other regulations (Keown, Martin, & Petty, 2011). There is high of conflicts between partners that may hamper business operations management. At the time admission and retirement of partners each assets are to be valued that is tedious task. Capital can be arranged at higher level. There is binding agreement between partners i.e. action of one partner will impact all other partners (Wild, 2010). There is advantage of limited liability of shareholders. There are various formalities in formation and dilution of company. Company can issue shares in the public and generate funds. There is huge tax liability on the companies. There are various favourable policies of government that supports management of companies. Distribution of dividends may results in empty pockets of company. Companies are available with many or diversify sources of funds or finance that can be used in the economics business of the companies (Wild, 2010). Companies are accountable to society and therefore their busies operations requires transparency as per the statutory requirements of law and other statutory bodies. Question 2: How many years will it take for an investment of $10,000 now to grow to $20,000, where the rate of interest for the investment is 8% p.a. and compounding is quarterly? (a): With this information, for each of the companies’ shares, calculate the investor’s holding period returns? (b): Do you believe that the holding period returns that you have calculated in Q (a) are also the expected return for these companies’ shares for foreseeable future? Why or why not? For both companies their holding period returns can be treated as expected return for the foreseeable future because during the analysis of the returns of both the companies it is observed that there is consistency in the historic share prices and their dividends are also at increase rate therefore it can be concluded that holding period calculated above can be treated as expected return for foreseeable future for both the companies therefore investors can rely on these stocks as their investment (Guillaumier, 2010). Question 4: Jane is planning to save $2000 in a bank account at the end of each year for the next four years. The bank account provides 5% p.a. interest compounded annually. To what amount Jane’s investment will grow four years from now? Question 5: What is the price of a zero-coupon bond which matures in 4 years and has a face value of $100? How many of these bonds need to be sold to raise $1m? Assume that compounding is semi-annual and interest rate (yield) is 8%. Keown, A. J., Martin, J. D., & Petty, W. J. (2011). Financial Management and Investment. Journal of Management , 1. Wild, J. P. (2010). Financial Management. 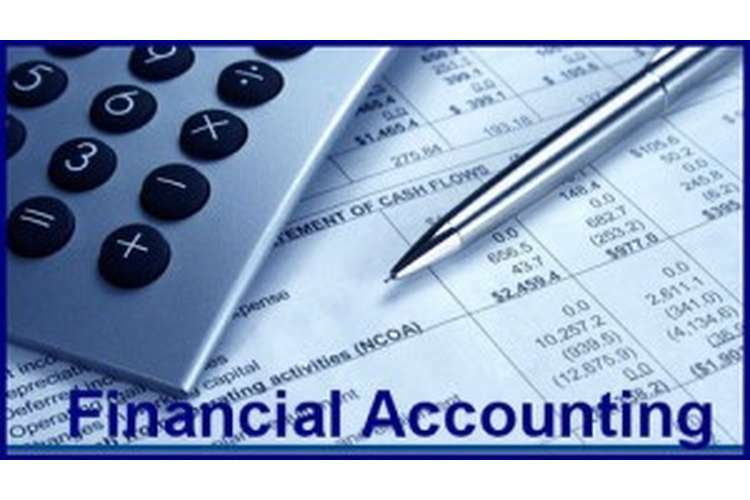 Fundamental Accounting Principles , 630–633.